Allan Charles Findlay was born in 1914 in Watson, Saskatoon and moved to Sydney, Nova Scotia with his family in 1929. Findlay entered Dalhousie-Kings in 1921, winning the third Campbell scholarship. In 1934, he obtained his B.A. with the highest of honors, the only honor degree awarded at Dalhousie-Kings that year. He enrolled in the Dalhousie Law School that fall, but withdrew after his first year to accept a teaching position at King’s Collegiate School in Windsor. Findlay was the Rhodes Scholar for Nova Scotia in 1936 and received a Bachelor of Civil Law dregree from Oxford. 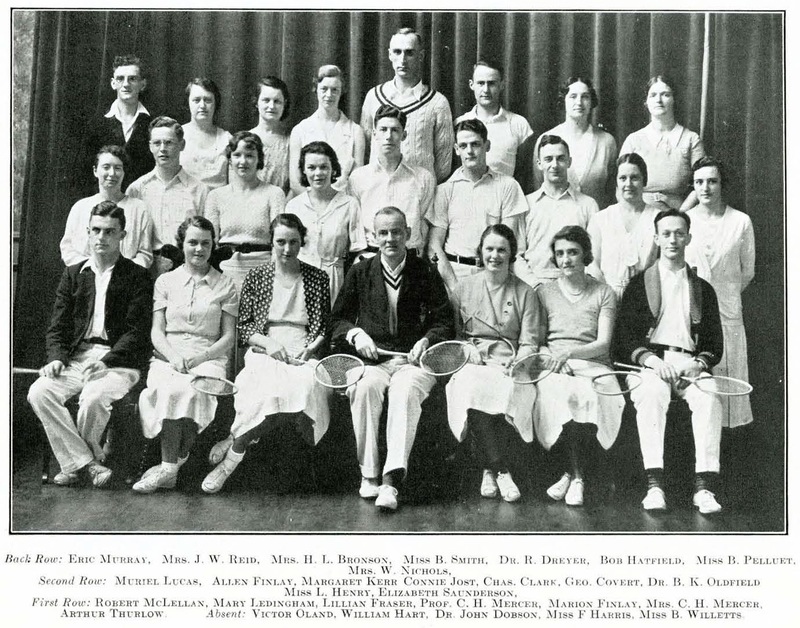 Findlay would return to Dalhousie in 1939 as a full time junior lecturer. On December 2nd, 1939, Findlay was charged under the Defence of Canada Act with having sent a treasonable letter. Allan had sent a letter to his Danish fiancée, which included a sketch of Halifax Harbour. There were rumours that Findlay was aiding German bombers by sending them geographic information and that his fiancée's address was really a Nazi spy centre. On December 28th, 1939, a judge determined that Findlay was technically guilty, but that sending a love letter did not constitute treason. In the end, the fine for his actions was only $1 plus costs. Findlay continued with his position at Dalhousie until the end of his contract, which was not renewed due to budget constraints brought on by the war. Allan Findlay left Canada on October 4, 1941 as a member of the R.C.A.F and was sent to the Middle East. He would not return to Canada until January 1945. Allan did consider returning to the law school at Dalhousie but did not do so despite how well he was thought of during his time as a junior lecturer. He later became a successful corporate lawyer. Findlay's story is one of the ways that Dalhousie was touched by World War II. Dalhousie students and staff contributed to the war effort in many ways, including professors who lent their scientific knowledge to the military (see George H. Henderson and J. H. L. Johnstone) and students who joined the Canadian Officers' Training Corps (pictured above). Naftel, William. Halifax at War : Searchlights, Squadrons and Submarines, 1939-1945. Halifax, N.S. : Formac Pub., 2008.